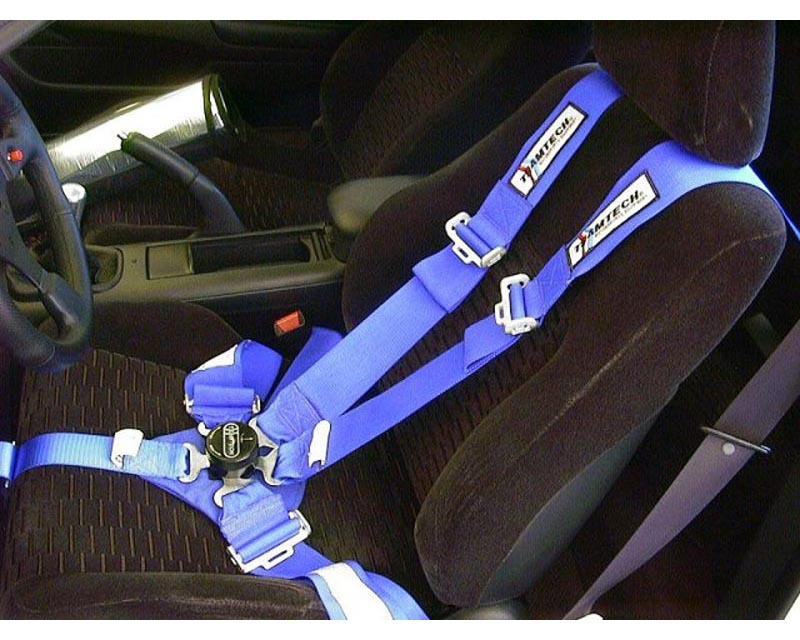 These FIA Spec 6 point harnesses are great for any form of racing that requires FIA harnesses. 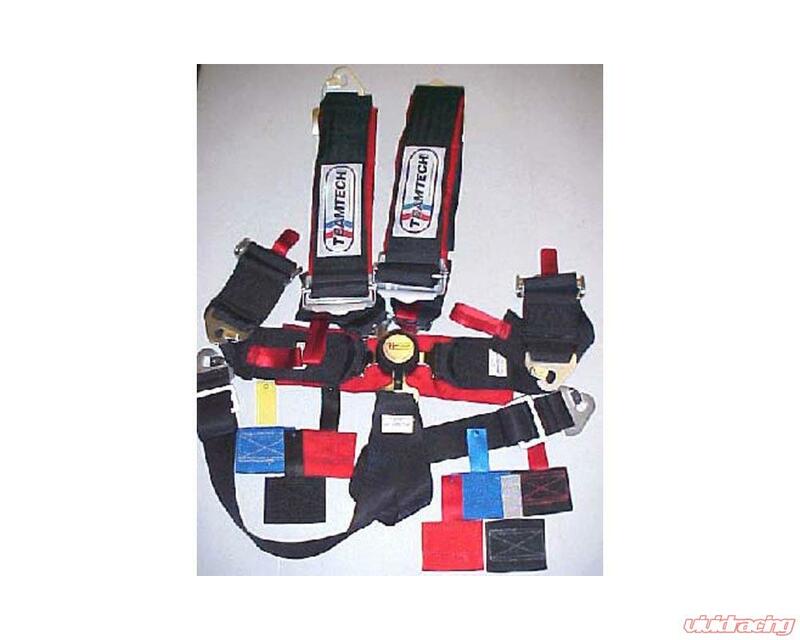 The shoulder belts have 3" webbing, and adjusts from 23" to 75" on each individual shoulder with ultra light aluminum adjusters. 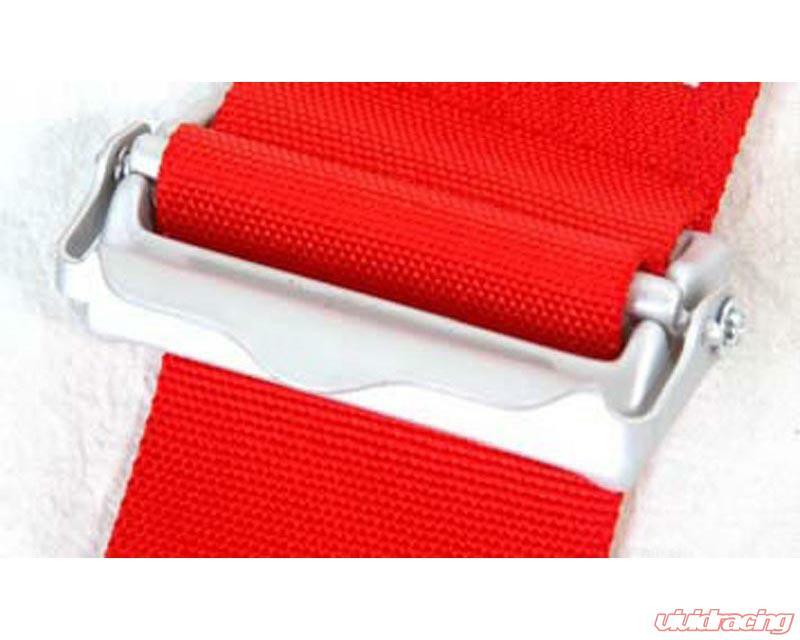 The lap belts have 3" webbing, and adjusts from 18" to 58" with individual steel adjusters. 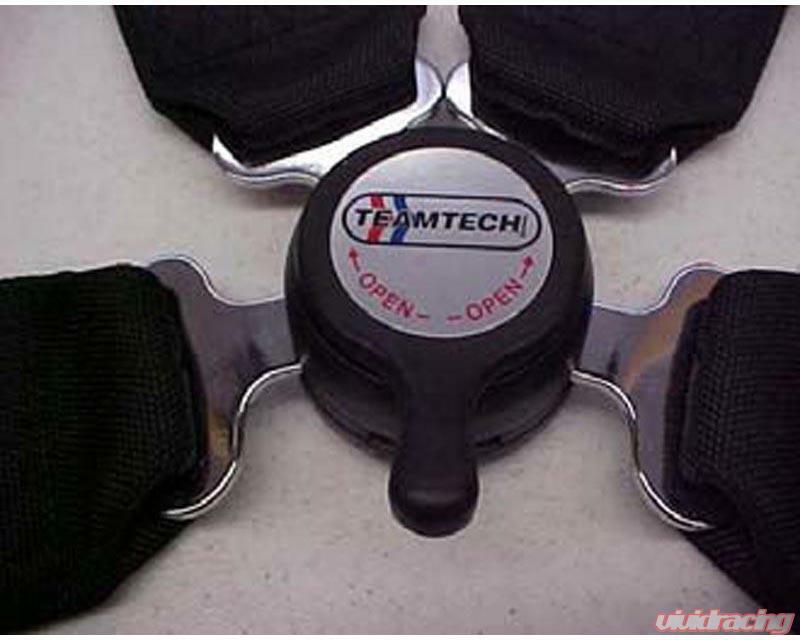 The double anti-submarine (crotch) strap has 2" webbing, and adjusts from 6" to 28" with steel adjusters. 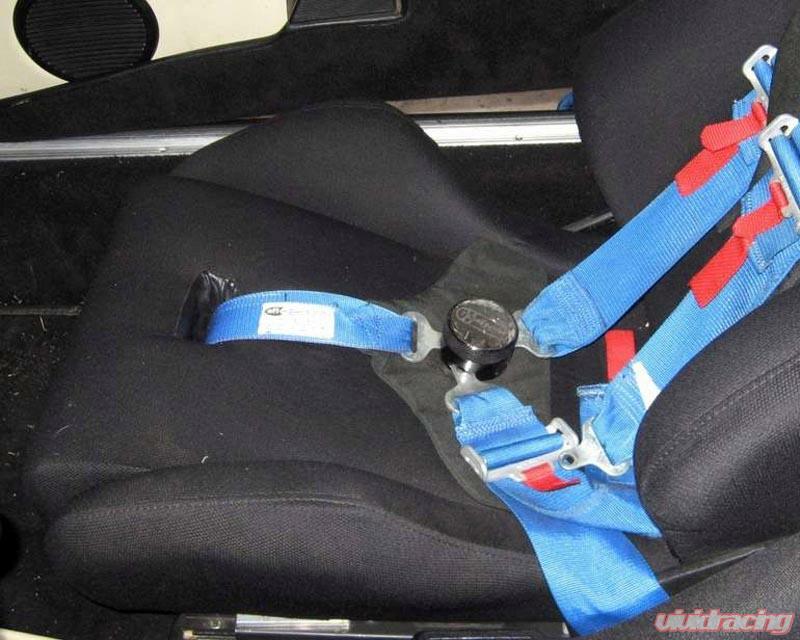 We are here to help you make the best choices in safety equipment for your hard earned racing dollar. 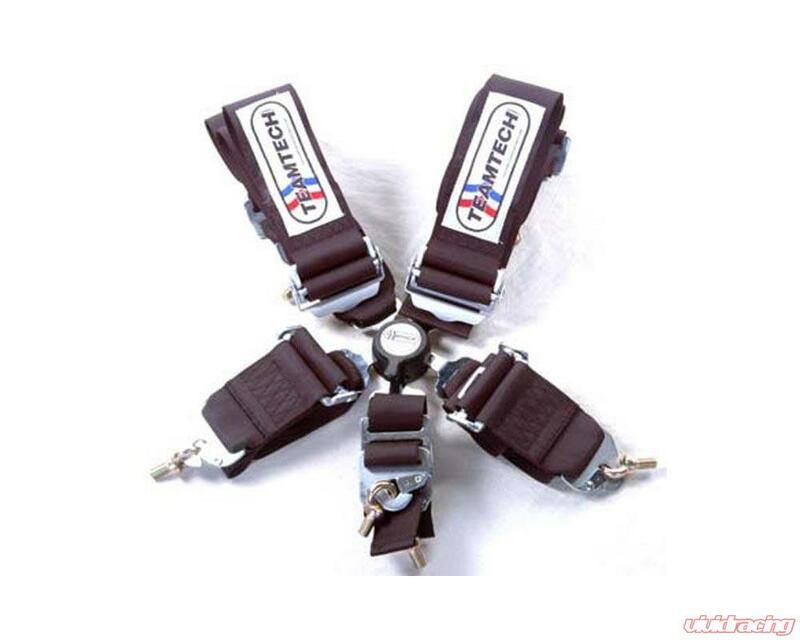 If your present safety systems are not comfortable, don't give you the seat-of-the-pants feel of what your vehicle is doing, or leaves you bruised and beat up after a mishap, then you need TEAMTECH products to keep you on the winning edge. Race cars can be replaced, but lives cannot.